Chia seeds: essential, or just for birds? – Is it healthful? Chia seeds: essential, or just for birds? 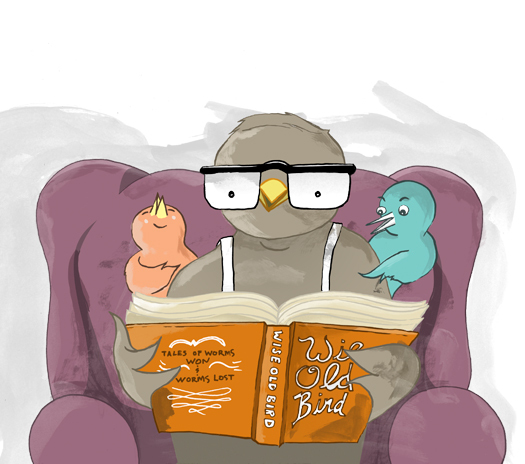 “My bird eats seed, therefore, I should” (every hipster ever, 2015). Yes, it’s a philosophy chia seed consumers live by and with the average budgerigar expected to live between 5-8 years in 2015 – that’s 199 in human years – why wouldn’t you? Rather than take the bird’s word for it, I thought I’d have a look at the scientific data in humans? But before I do, why should you even consider consuming a seed made of chia? Well there’s no doubting that chia seeds are a great source of various nutrients. They’re chock full of: B vitamins, fibre, protein, omega-3 fats and antioxidants among other things. This is great, but do they have any clinically significant effect on health? To answer the above question, I have only analysed human studies from the past five years. Partly because I’m lazy and partly because older data is losing relevance. The first study I came across was one on a group of 90 overweight women. It was found that chia seed supplementation for a 12-week period had no effect on body composition, blood pressure, cholesterol and inflammatory markers (1). Bummer. Another study I found, reported that in a group of ten postmenopausal women chia seeds increased plasma levels of certain omega-3 fatty acids. That’s great, but this is a very small sample and does not assess whether any clinical changes have occurred (2). A further study on a larger group (62 individuals) perhaps overcame this pitfall. 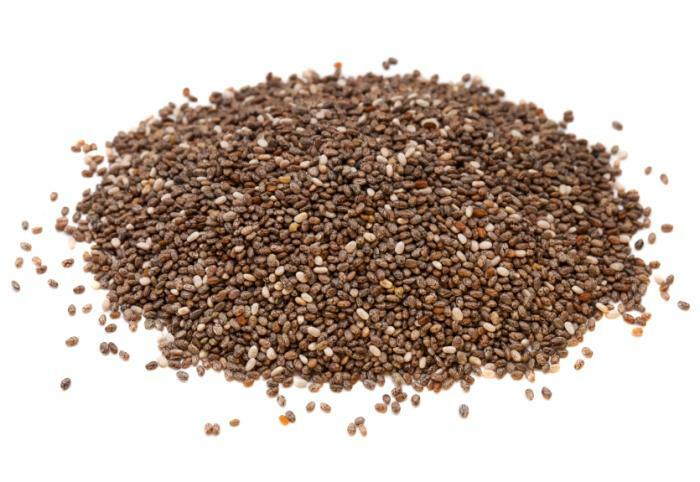 It found chia seed supplementation to enhance the same fatty acids, but unfortunately there was no change in: inflammation levels, cholesterol, triglycerides and other metabolic health risk factors (3). Just as I was about to feed the rest of my seed to the bird, I came across one last study. This found a blended supplement of chia seeds, nopal, oats and soy protein decreased triglyceride, insulin and glucose levels in the fairly large group analysed (4). Again, this is promising – enough to hold on to the seeds at least – but it’s hard to say whether it is the Chia having the effect or one of the various other ingredients. Yes, Chia seeds are a fantastic source of various nutrients and further research may come to light in the coming months or years confirming their greatness from a health outcome perspective. Additionally, they’re probably great, but not absolutely essential, as part of balance healthy diet. However, based on current human data – key words: current human data – there is only limited scientific evidence that they offer any clinically proven health benefits in isolation. For this reason chia seeds are given a slightly healthful rating on this blog. I hope this has been healthful. What do you think? Do you need the seed and is there any food (superfood) that truly offers health benefits on its own? Here’s my two cents… I think the manufacturers of the Chia Pet were super bummed out when sales dropped precipitously so they got together and formed the chia seed movement… And voilà! Hahaha yep, I thought this may have been the case. Classic! I really think Chia Seeds ROCK!!! Great article. Thanks. Interesting read fo sho. I am a proponent of chia. I take 13 grams on a daily basis by mixing it in greek yogurt, vanilla whey protein, non fat cottage cheese and non GMO granola. You already mentioned the beneficial nutrients. This mixture provides about 550-600 calories with a nice 40% Protein, 40% Carb and 20% Fat. I increase my fat intake in other meals by including some mixture of the following: avocado, hemp seed, organic coconut oil, pistachio’s and or almonds. Chia is not a miracle food; it just adds a good healthy mix to a balanced diet. If your budgie has kidnapped you and written this post, just press 1. Kidding. Yeah, I’d agree that they’re great as part of a healthy diet. Ironic that I’m reading this post as I eat yogurt with Chia seeds. I grabbed the Chia seeds because the package said “antioxidants” on it. It is! Look, I don’t doubt that they’re good and they’re certainly full of antioxidants. I just don’t think they’re the be all and end all and the nutrients can be found as part of a balanced diet. Enjoy! Chia seeds are great but as with every other superfood the doubt comes when infact you have to eat inordinate amounts to benefit from the superness… I like seeds nonetheless super or not. Great article! ← Kinesiology (K) tape: krap or kritical?